Hope you are having a joyous and relaxing 2019! The New Year is a time to reflect, refresh, and reevaluate. Looking to make some healthy changes? 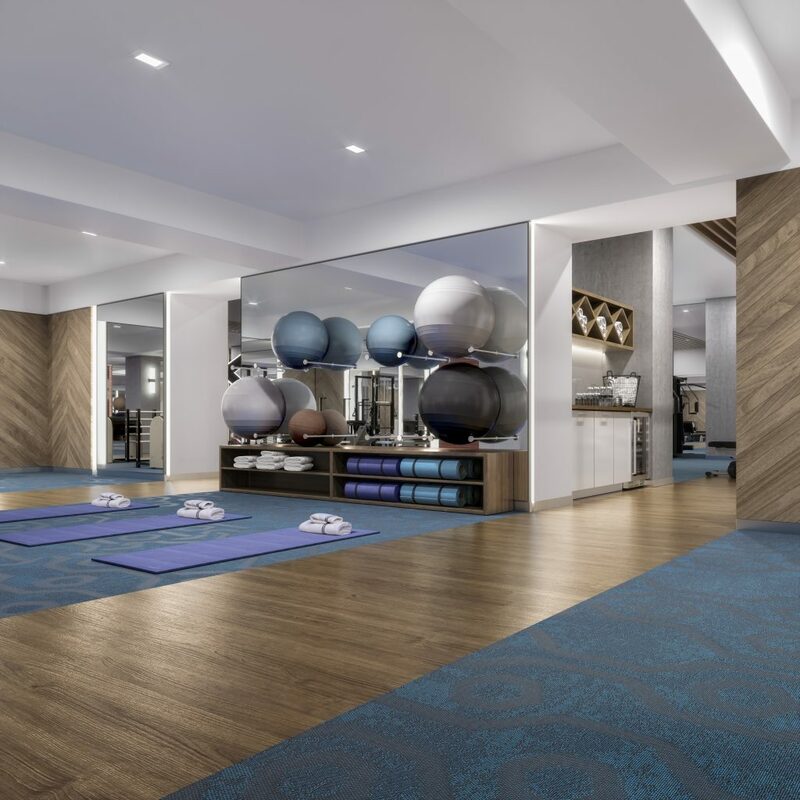 There are many opportunities to refresh throughout the entire year and uphold your health and wellness goals near The Archer. 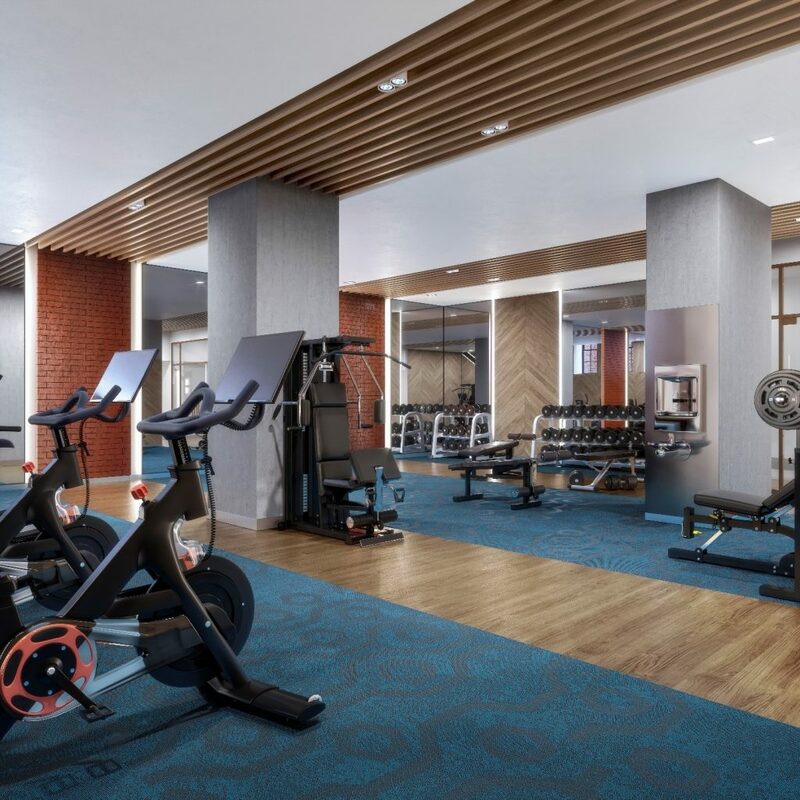 Whether it’s running the neighborhood’s steep hills, working out in the fitness center designed by The Wright Fit, or exploring one of the nearby parks or gardens nearby, Beacon Hill is a convenient location for maintaining a healthy, sustainable lifestyle. The Archer’s open kitchen layouts complete with beautiful islands, provide great space for entertaining family and friends, and experimenting with new cooking recipes too. 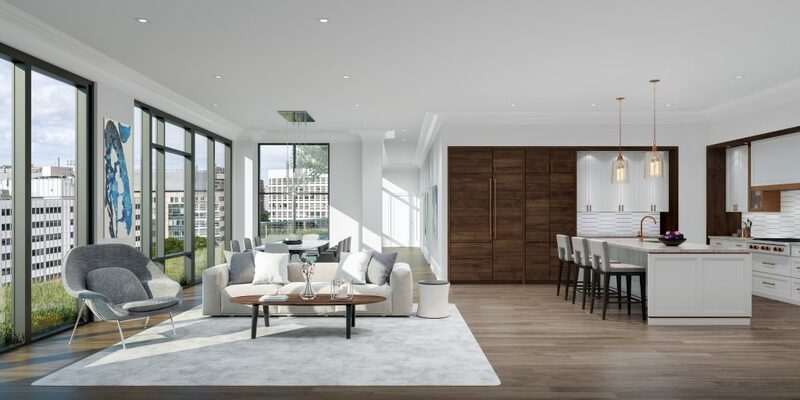 The residences’ large windows, which span up to 14 feet high, welcome substantial natural light and provide an ideal reading nook for that new book on your list. 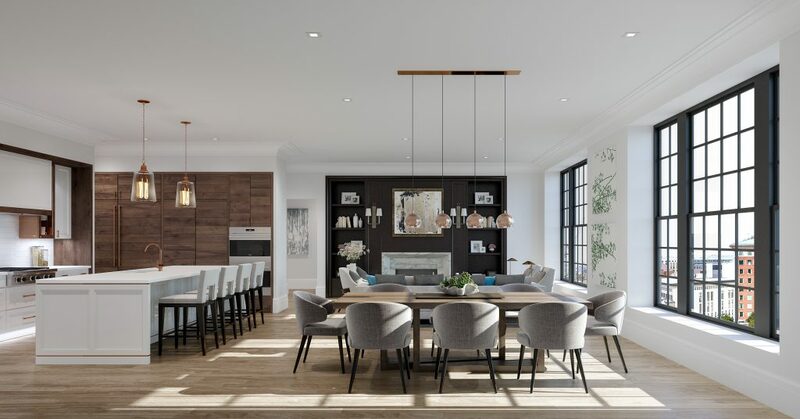 Read on below to view the latest interior renderings of The Archer and reach out to Advisors Living at (877) 873-9099 to see more, schedule a hard hat tour, or view detailed floor plans. 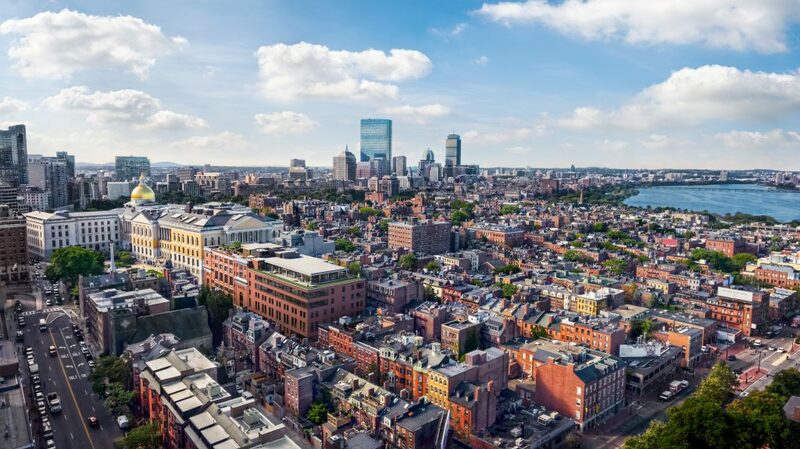 Continue to follow on Instagram (thearcherresidences), Facebook (The Archer Residences Beacon Hill), or Twitter (@archerresidence) for more updates on the building and happenings in and around Beacon Hill.